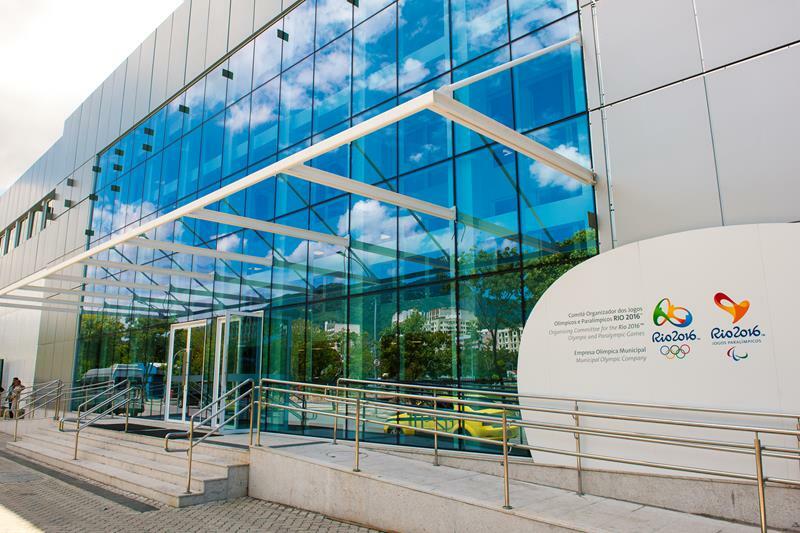 The headquarters of the Rio 2016 Olympic and Paralympic Games Organizing Committee has become the first commercial building in Brazil to adopt new energy-efficient lighting technology in a move designed to reinforce their pledge towards environment sustainability. The lighting technology has been implemented in partnership with the General Electric (GE) Company, a leading Olympic sponsor, and has been adapted to the Rio headquarters that currently house 2,000 employees. 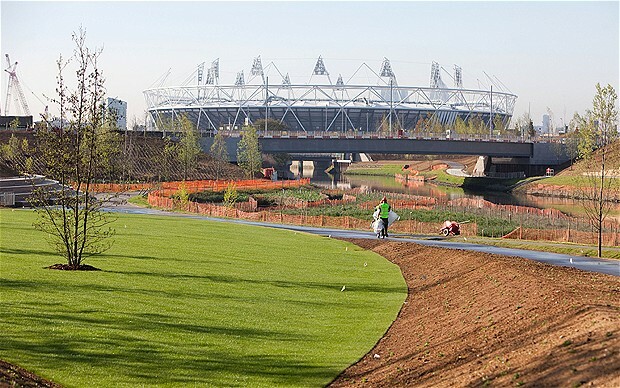 London 2012 set the bar high for Rio 2016 after what was widely hailed as the "greenest Games ever." It has longer-lasting life, consumes less energy, and has lower greenhouse emissions resulting from power consumption than its alternatives, and will consequently create an important environmental legacy both for Rio and Brazil, it is claimed. The technology is also set to save Rio 2016 nearly $500,000 on energy bills over the next four years in addition to far lower maintenance costs due to the fixtures’ 11 year lifespan. This announcement is the latest in a series of measures undertaken by Rio 2016 to ensure the greenest ever Olympic Games and underlines how creating a sustainable and energy-efficient legacy has become an increasingly important aspect of hosting the Games. The headquarters for Rio 2016 (pictured) has become the first commercial building in Brazil to use the new lighting. The lighting is designed to produce a perfectly even glow, and is allegedly less complex and time-consuming than alternative forms. Alexandre Ferrari, the general manager of GE lighting in Brazil, explained how “LED technology plays a fundamental role in the model that sustains the environmentally conscious construction of the new headquarters for Rio 2016”. “We worked in partnership with Rio 2016 and the International Olympic Committee to create and enable a solution that combines energy efficiency, innovation and long-term, tangible benefits,” he added. The lighting design for this building was completed by Peter Gasper – a ­well-known lighting designer for several major Brazilian landmarks – and will also be available for future use in the building after the conclusion of the Rio 2016 Games.